Updated Saturday September 2, 2017 by Old Bridge Basketball . Old Bridge Basketball is Old Bridge Township’s Largest, Longest Running, and Most Successful Youth Training Program. As an organization, Old Bridge Basketball continues it’s long-standing legacy as a trailblazer, leading the way as the top source of recruitment for both the Middle School and High School Basketball Programs. Old Bridge Basketball Association strives to offer our youth an enjoyable growth opportunity with year round programs designed to build self-esteem, teamwork, develop good sportsmanship, as well as enhance and develop our players while fostering a natural love for the game. 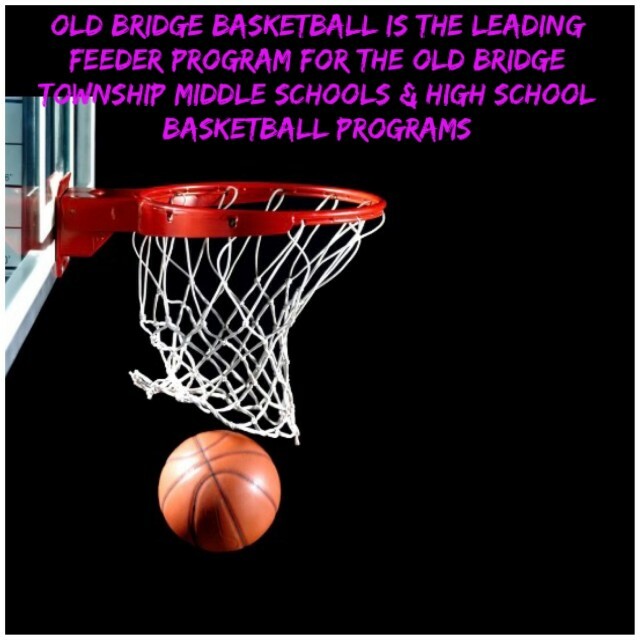 Old Bridge Basketball Association provides both Recreational, and Travel Basketball opportunities for the boys and girls in Old Bridge Township. We also offer various boot camp training and clinics year round, as well as our highly regarded Summer Basketball programs.